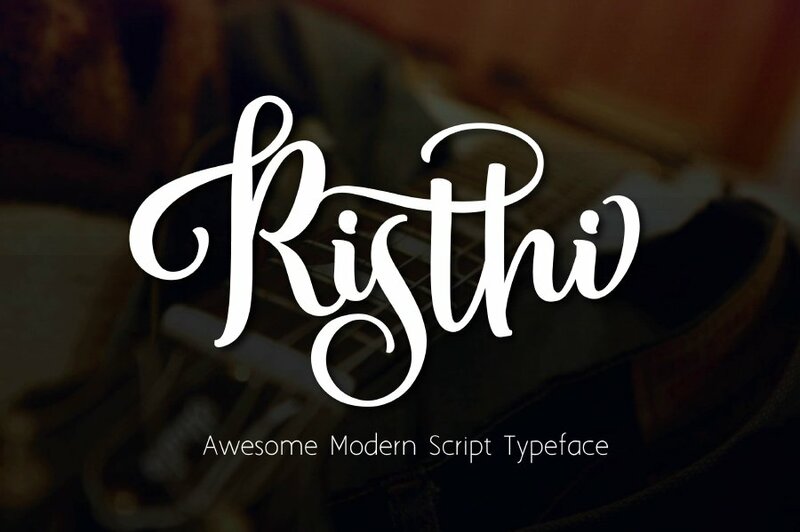 Risthi Script Free Demo typeface is a beautiful hand-drawn typework from Rabittype. With its naturally swirling curve here and there, Risthi will give the elegant touch. It will make your design look even more beautiful. 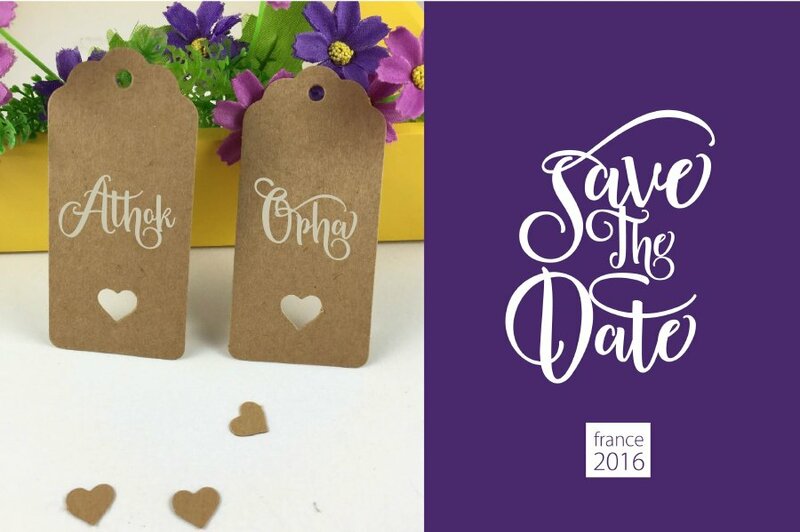 Therefore, Risthi is perfect for wedding invitation, greeting cards, T-Shirt, Logo or any design that you ever think of. So, download now and have fun creating! 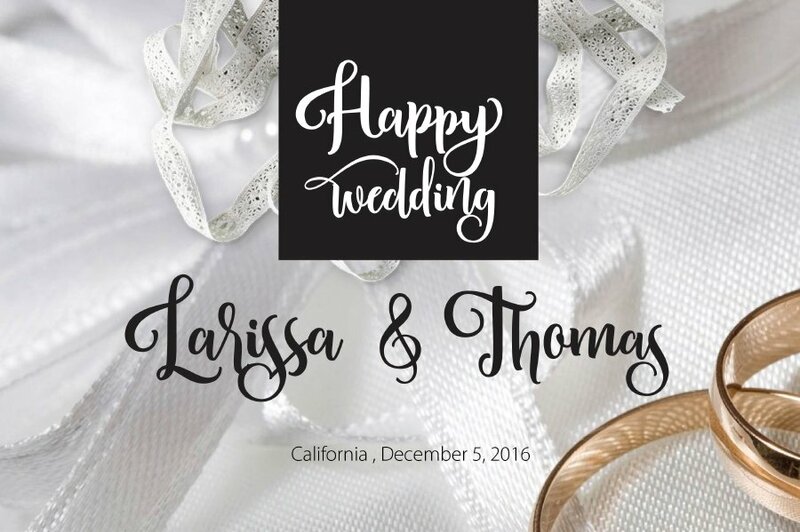 Thanks to Rabbittype for sharing this beautiful demo font. 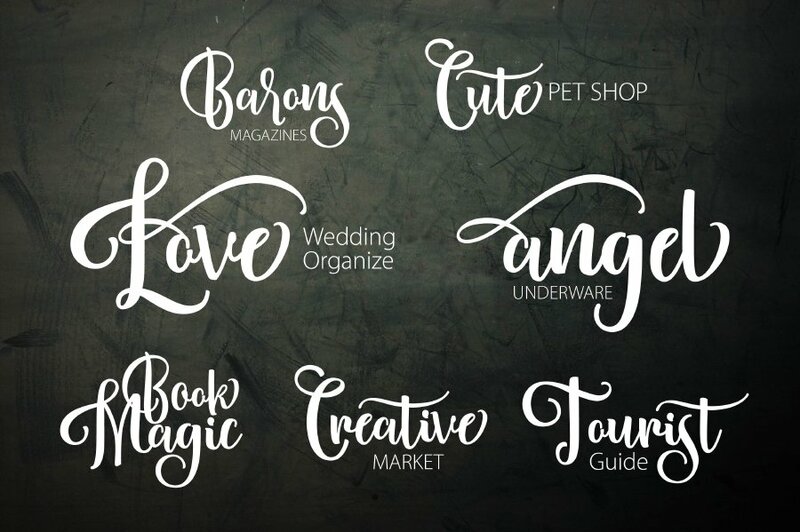 Check out on the full version to get all of the awesome features of Risthi Script. Then you can have the complete set of standard characters, Alternates, Punctuation and accented glyphs.